It was a blessing for us too!! I am in love with these pictures!! Thank you again! These are gorgeous! I love mom’s outfit. What a beautiful family and session you documented here. I especially love the one of baby laughing so hard with Mom and where Mom tilts him down. The colors are fantastic. What a gorgeous set of family photos! The colors and the lighting and the emotion are all so amazing! Love this family session! The little boy is too adorable! Such a beautiful family! 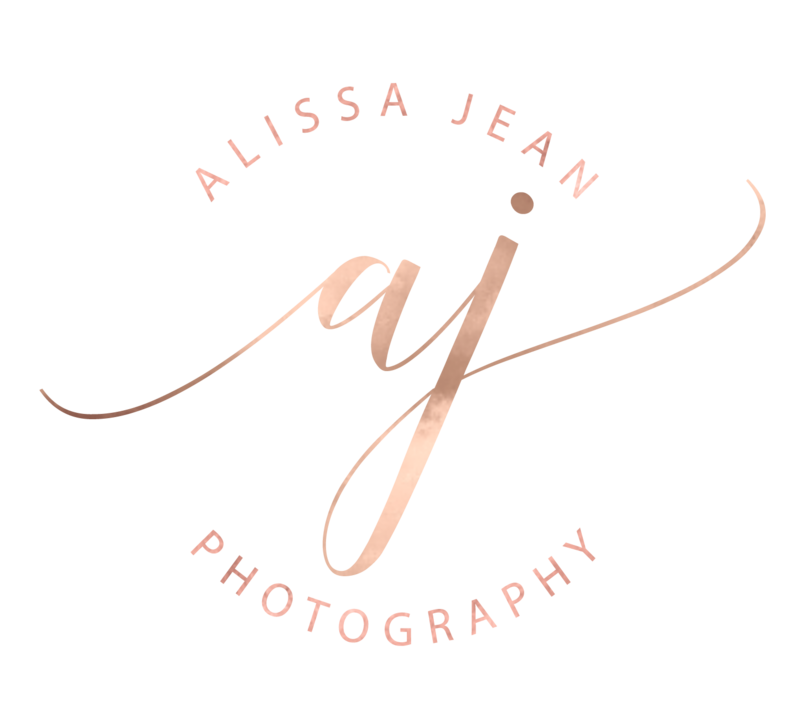 Wonderful photos, Alissa!